Perception always matters in remembering a specific brand name or logo. So when it comes to the brand promotion, you must take immense care in selecting the item on to which you are going to imprint your brand name and logo. 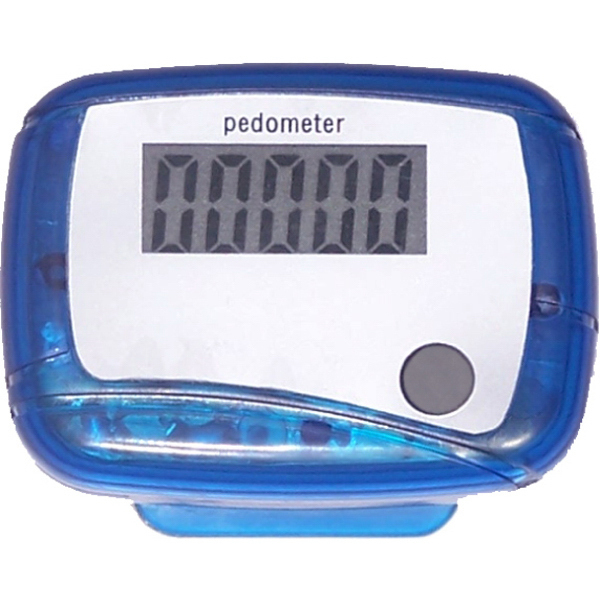 A custom single function pedometer in blue color definitely serves the purpose. The blue surface offers a cool platform to depict your brand logo and name on to it. The personalized single function pedometer is an easy to use device that will remain close to your customer’s heart for long. This promotional single function pedometer has a large screen that could count up to 99,999.